Welcome to our first episode of 2017 and on the new Utah Podcast Network! The Your Cre8tivity crew sits down at Watchtower Cafe with the co-founders of WIZARDING DAYZ, a literacy and fandom event happening later this month (February 2017) at the South Towne Expo Center. Take a listen as we chat with Carrie Rogers-Whitehead (Digital Respons-ablility) and Valerie Cameron-Walker (B98.7) about their backgrounds and how they developed this new event! Enjoy! We also hear about Andrea’s new job at Salt Lake Magazine and Steve’s recent encounter with Kathy Griffin ! 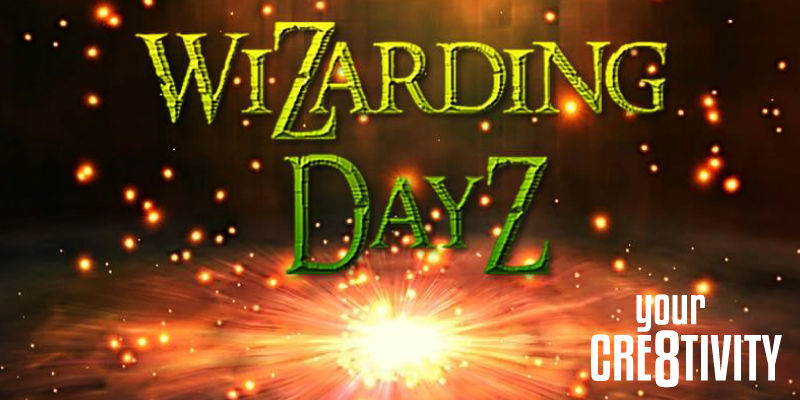 In our first episode of the new year, @yourcre8tivity chats with Valerie & Carrie, the co-founders of the upcoming @wizardingdayz event! Listen & Attend!